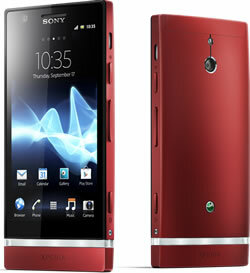 Key difference: Sony Xperia P features a 4-inch TFT touch screen that allows up to 4-touch capabilities. The screen is scratch resistant and has a shatter proof coating. The touch screen provides approximately 275 ppi pixel density along with WhiteMagic technology, which adds an extra white pixel with the already present red, blue and green. 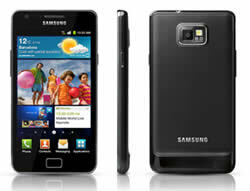 The Samsung Galaxy S2 was launched in April 2011 and was one of the slimmest smartphones at that time. The phone offered additional feature, software updates, expanded hardware and a redesigned physique than the original S. Galaxy S2 sports a 4.3 inch Super AMOLED Plus capacitive screen that offers 480 x 800 pixels.